TradingView Blog / Social / เชิญมาพบกันที่งาน Thailand Traders Fair and Gala Night! เชิญมาพบกันที่งาน Thailand Traders Fair and Gala Night! 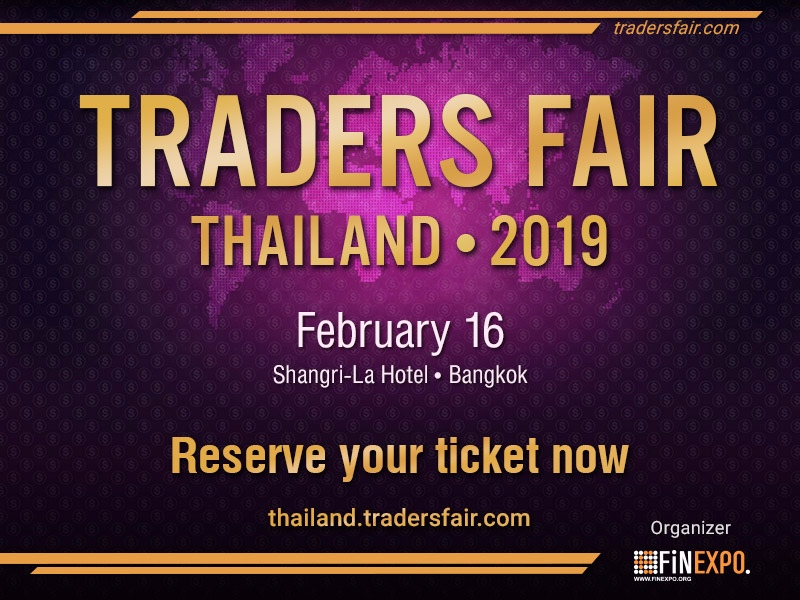 A series of fantastic Traders Fairs and Gala Nights is going to take place in Thailand, Indonesia, Malaysia, Philippines and Singapore, attracting the world of traders to one place during one day. Top speakers are going to make educational speeches in the Fair seminar halls. The Fair program is going to be full of entertainments, magic shows, lucky draws, fantastic prizes, live performances and music.